Join us for a discussion with lighting and sustainability leaders on new trends and innovations in lighting design as they relate to wellness, energy savings, circadian rhythm and biophilic design. Gain insight from an architect, a lighting designer, and a lighting manufacturer on what clients are requesting, what drives further innovation, and how architects are incorporating the latest methods into their designs. Find out how light sources, color temperatures and controls, energy conservation and smart technology are being integrated into new lighting systems. Presenters will also highlight a special project that utilizes spectral tuning to inform visual and non-visual needs in the workplace. This presentation will take place in a lighting showroom where participants will see and experience first-hand some of the latest trends in lighting design. 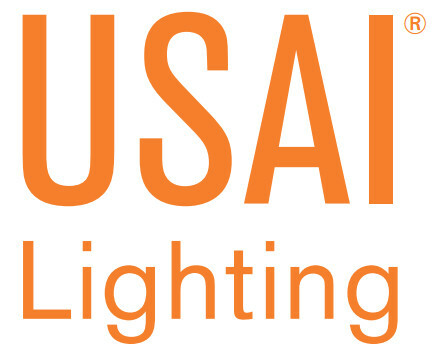 Thank you to our host USAI Lighting. Since joining Gensler in 2007, David has worked on projects varying from 1,000,000 sq ft workplace renovations to ground up mission critical facilities. His recent work includes projects pursuing Living Building Challenge, WELL Building, and LEED v4 certifications, as well as ongoing Gensler focused research on energy consumption, space utilization and wellbeing. He serves on the AIANYC 80x50 Taskforce and is a graduate from Cornell University and Pratt Institute. Chad Groshart has extensive experience with high performance lighting design for healthcare and institutional projects both in the US and overseas. He is a professional member of the International Association of Lighting Designers, Illuminating Engineering Society of North America and. Chad is also an Voting member of the ASHRAE/ IES 90.1 committee. He holds a Masters in Architectural Lighting Design from Parson’s the New School for Design in New York and is an adjunct instructor in that program. In 2016 Chad donated, delivered and installed solar lighting systems in rural Haiti with six of his grad students. Another trip is planned for May 2017. Meg Smith has extensive experience working with lighting professionals, research organizations and utilities in the sustainable and intelligent lighting design marketplace. In her current role at Philips Lighting Research, Meg identifies application and innovation opportunities, working collaboratively with researchers and business leaders, synthesizing technical and market insights to drive innovation towards a user -centric, differentiated solutions. The lighting needs include visual requirements, lighting quality, human factors, and the effects of light on health and well-being. Bret Mantyk is an Associate of the New York office. As an experienced sustainable consultant and LEED expert, Bret has spent the last eight years at Atelier Ten guiding complex projects to LEED certification. 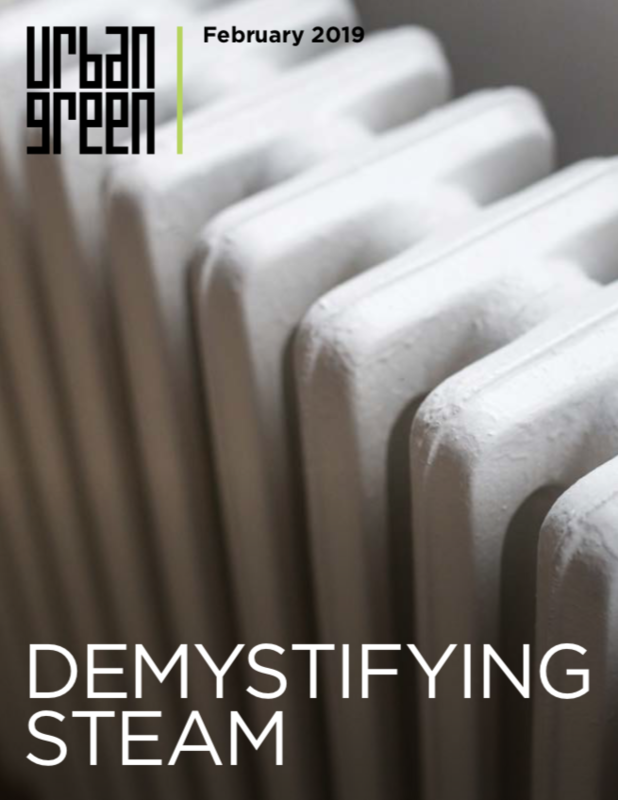 With his comprehensive understanding of the nuances and details of LEED, he has successfully managed many different types of projects through the LEED process. 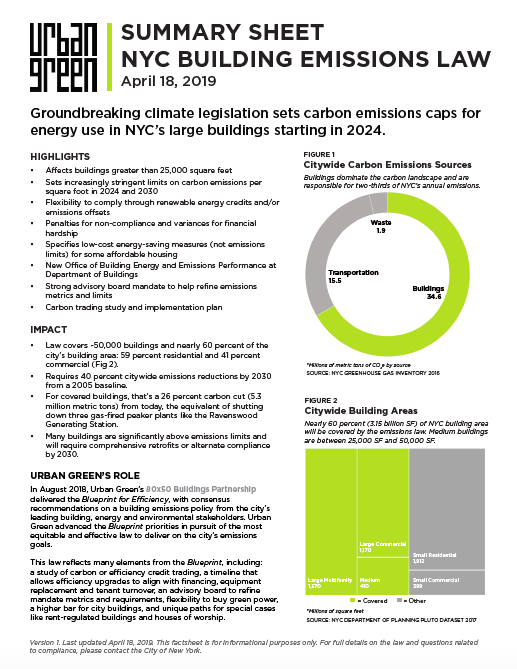 These projects include the LEED Platinum Kohler Environmental Center at Choate Rosemary Hall, the LEED Platinum Kroon Hall for Yale School of Forestry & Environmental Studies, and the LEED Gold Weill Cornell Medical Center Belfer Research Building.